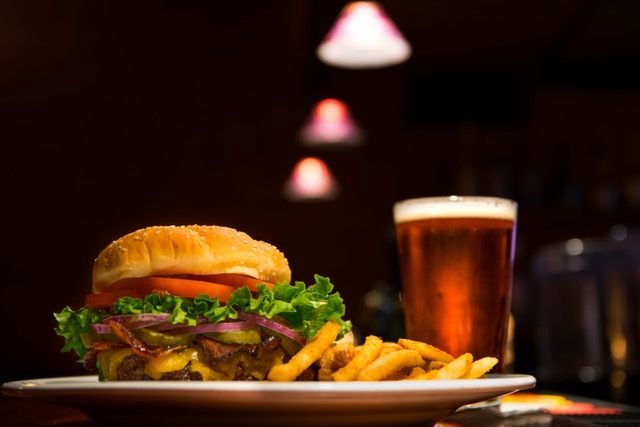 Located in the white-collar Rochester Minnesota area, this turnkey bar and grill features great quality food, superior service, strong community support, and offers a larger capacity than its competition. The business is ready for new ownership that desires to grow alongside the surrounding community. This is a prime opportunity for either an investor looking to add to current restaurant portfolio or someone looking to own their own bar and grill in the Rochester area. There is also untapped potential for a new owner to expand further into events and catering. Recent rent decrease will improve future earnings. Interested in learning more about this business? Profitable Pet Comfort Products Manufacturer - U.S.
Southern Minnesota Specialized Transportation Co.